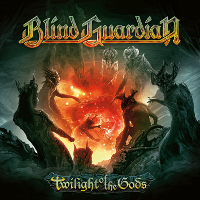 Index > News > Sample of Twilight Of The Gods! Sample of Twilight Of The Gods! A sample from Twilight Of The Gods has been posted! 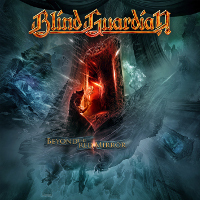 It's a little more than 1 minute of the first single from Beyond The Red Mirror that Blind Guardian propose here and we can say that it really fits the description that has been done! Hansi participated in the album "Shades" of Aneurysm.